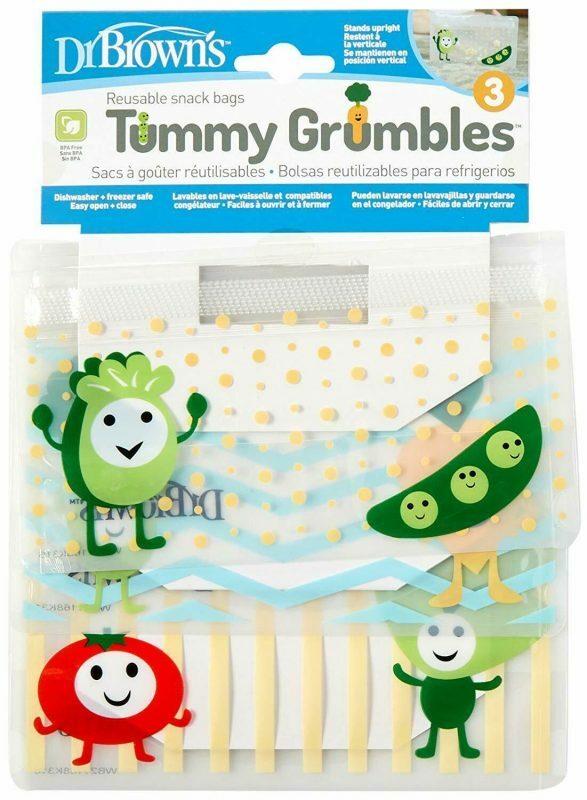 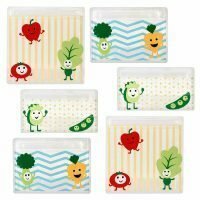 Dr. Browns Tummy Grumbles Reusable Snack Bags are perfect for taking your little ones food and snacks with you on the go. 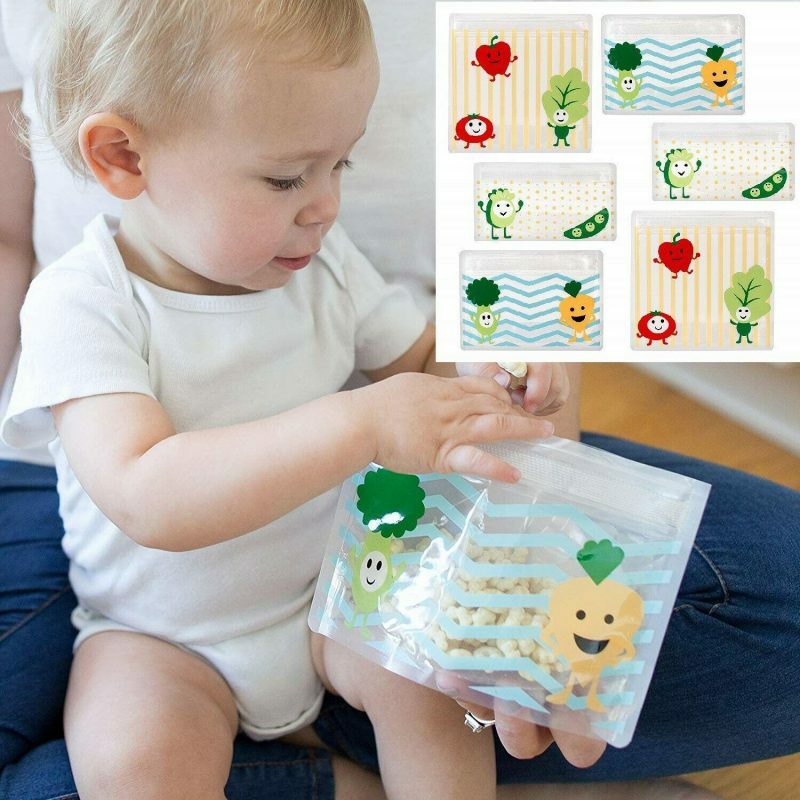 The bags are a lightweight, fun way of storing finger food and feature clever re-usable Velcro style fastening whilst being dishwasher safe. It comes as a set of 3 with one bag in each of the 3 sizes.